The adventure is what you make it. Discover a wonderful LEGO World procedurally-generated from thousands LEGO bricks. 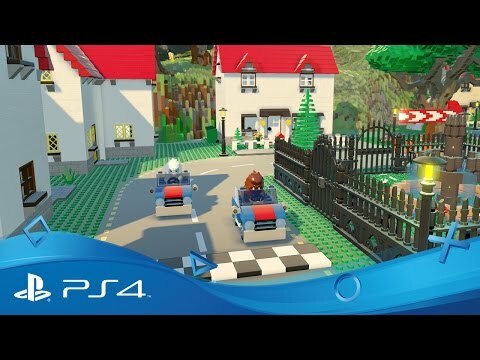 Enter a unique, procedurally-generated world constructed entirely from LEGO bricks and use your creative streak to put your own mark on it. 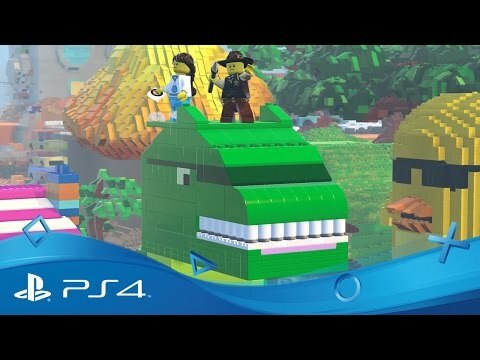 LEGO Worlds invites you discover the undiscovered and reshape it as you see fit. Working with a friend or on your own, freely manipulate the terrain around you, shifting bricks or adding new ones to create your own areas, add pre-made structures like buildings or even sire your own colossal LEGO mountain range. Bring your newly-created world to life with customizable characters and creatures – like bears or dragons – that will interact with you and the environment around them to create a living LEGO ecosystem. When you’re ready to explore further afield, construct vehicles like motorbikes or helicopters to cover more ground and forage for hidden treasures scattered throughout your world. Share the worlds you create with a friend and have them explore with you or, alternatively, visit their world and help them to explore theirs. Get two additional characters and a series of awesome vehicles exclusively on PS4. 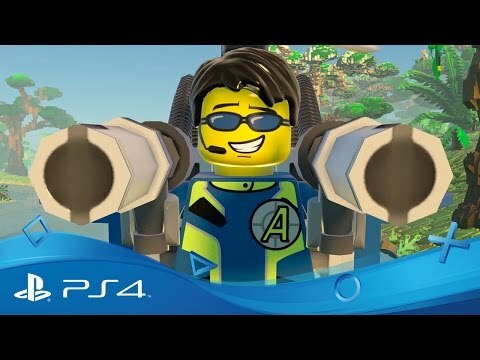 There's a whole world of fun waiting for you to stream with PlayStation Now - including LEGO Batman, LEGO Harry Potter and The LEGO Movie Video Game. Play, create and share with Sackboy and friends in a rich and vibrant handcrafted world. Make your imagination a weapon as you rise up as a legendary builder in a dangerous sandbox world.